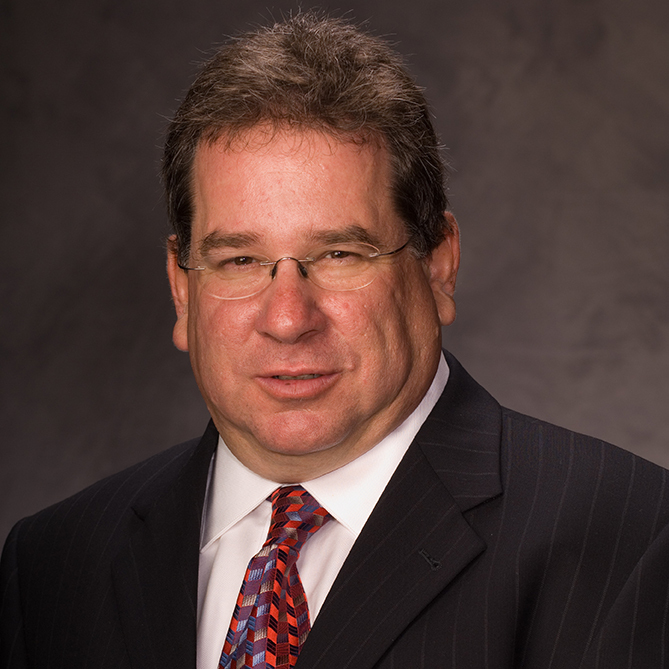 Howard Korenthal is a Principal and Chief Operating Officer at MorrisAnderson and Associates, Ltd. He has over 30 years of experience assisting financially distressed and underperforming companies in senior management, interim management and financial advisory roles, and has been instrumental in over 200 turnaround and restructuring projects and complex chapter 11 proceeding. Howard has extensive experience in the areas of profit improvement, cash flow analysis, viability analysis, and negotiations with secured and unsecured creditors, and has advised clients in a broad range of industries including manufacturing, distribution, food processing and metal fabrication As part of his practice, Howard serves as an Assignee in Assignments for the Benefit of Creditors in Illinois and other states.